you must pray like it all depends on the Lord. As election results are announced later today, let us remember our gospel-shaped responsibilities. Jesus teaches that we must give to God whatever bears God’s image, and give to Uncle Sam whatever bears his image (Mark 12:17). That is our fundamental responsibility. But what does that look like in real life? The apostles put skin on the bones of Jesus’ teaching (so-to-speak). Here are some practical instructions and applications for our consideration. In sum, a gospel-shaped perspective on the responsibilities of the governed helps us see that the governed are servants of God first, and servants of governments second. The gospel ought to form and inform (even reform and transform) our politics; politics must not be allowed to mis-inform or de-form the gospel. 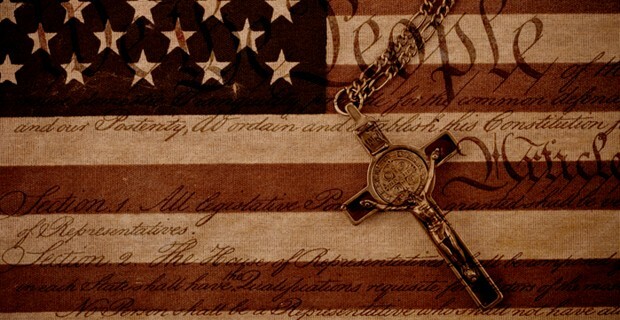 Bottom line: Whether we exercise our Constitutional right to vote or not, whether our preferred candidates won the election or not, whether R’s or D’s take control of Congress, whether the economy Bulls or Bears, our gospel-based responsibilities remain the same. We walk by faith, not by sight. We trust that whatever God ordains is right, for his glory and our good.